Nostalgia: Want to take a trip down memory lane? 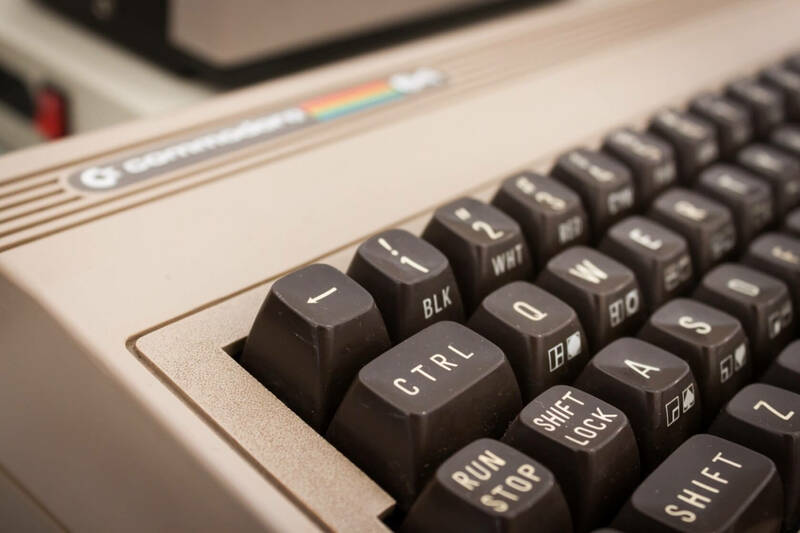 The Internet Archive has you covered yet again, as the website today launched its own Commodore 64 emulator, complete with 10,500 programs as of writing. In theory, each piece of software (including several classic games) has been tested extensively and should work just as it did years ago. If you've been an avid internet user for an extended period of time, you've more than likely used the Internet Archive at least once. The website, though it's probably best known now for its preservation of deleted tweets, could arguably be considered home to the internet itself. The Internet Archive contains embarrassing blog posts that have long since been deleted, old versions of redesigned websites (including TechSpot), full classic books, vintage cigarette ads, and even full, working emulations of many handheld LCD game consoles you may remember from your childhood. Indeed, the Internet Archive is bigger today than it's ever been, and the sheer scale of the website may be enough to make your head spin. "I’ve got government video of how to wash your hands or prep for nuclear war," said the website's Wayback Machine director Mark Graham. "We could easily make a list of .ppt files in all the websites from .mil, the Military Industrial PowerPoint Complex." With the Internet Archive's massive, growing library of content in mind -- which includes over four million books and 339 billion web pages -- it probably won't come as a surprise to hear that the website is looking to revive one of the oldest home computers out there. The Internet Archive today launched its own browser-based Commodore 64 emulator. As of writing, it's home to around 10,500 programs, but that number will apparently grow in the future. If you want to load up one of your favorite Commodore 64 programs, all you have to do is look for it within the Internet Archive's library and click on it. The emulator should instantly launch the software within your browser.